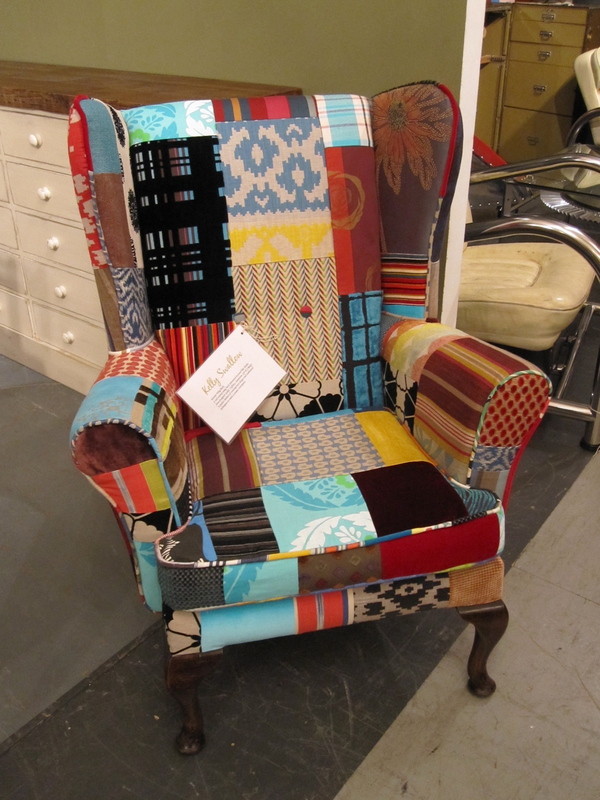 The Old Cinema in Chiswick is hosting an exhibition on upcycled furniture. 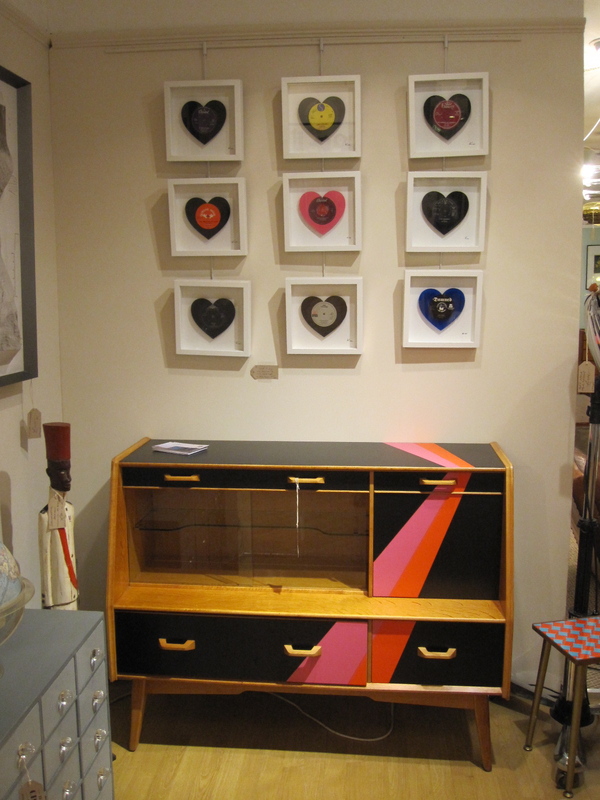 The pieces on display illuminate the space with an array of striking and colourful designs. A perfect day out to gain some inspiration for your home. 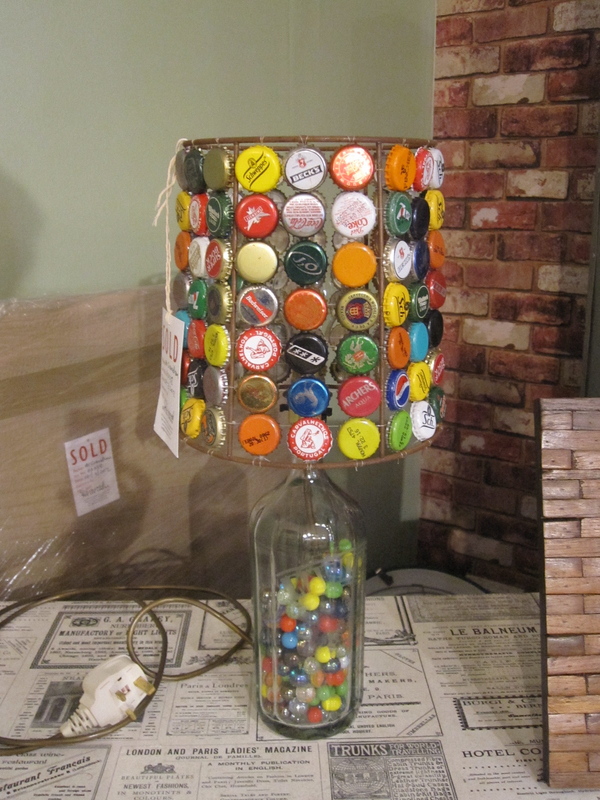 The pieces are crafted from waste materials and have been recreated into beautiful high quality objects. 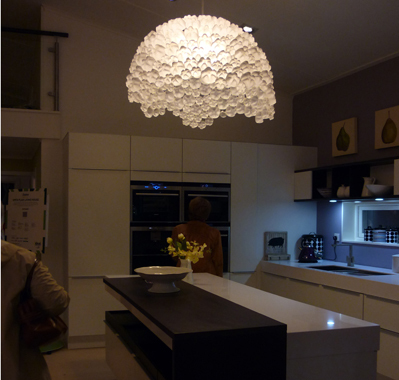 The wide range of artists on display at the exhibition allows it to cater for different needs and different tastes. 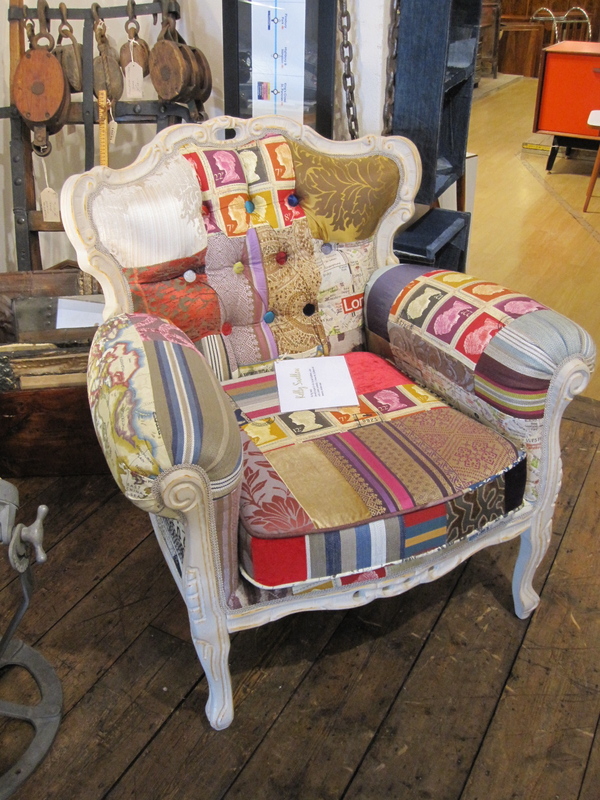 Kelly Swallow‘s stunning patchwork upholstered chairs are created as unique pieces made with vintage or designer fabric. Handmade lamps by Sarah Turner liven up the room with their incredible shapes. They are made from old plastic drinks bottles and sculpted into a variety of intricate forms. 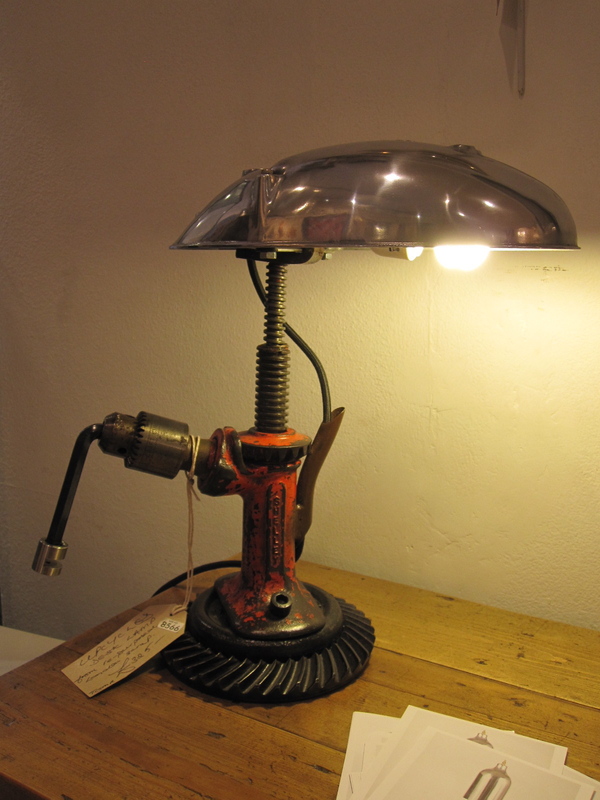 The Rag and Bone have constructed a range of eccentric metal lamps, chairs and other objects mostly made from junk. 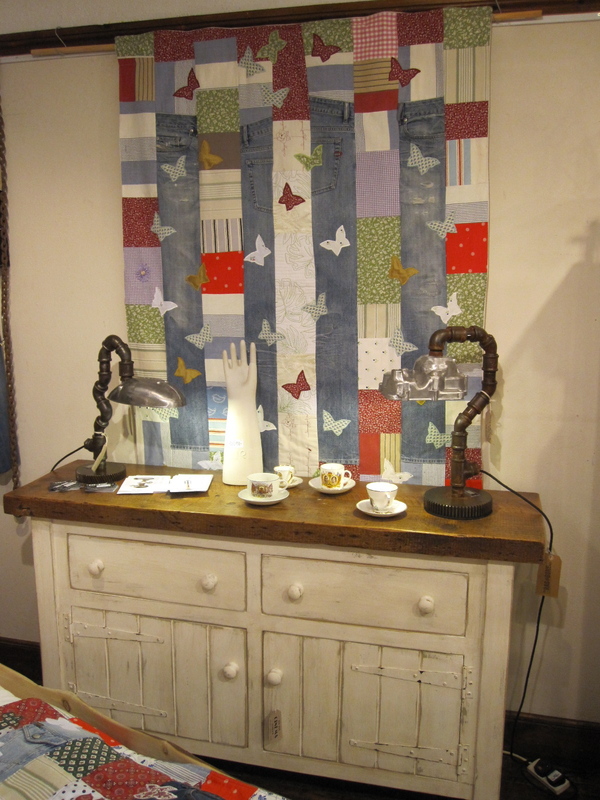 The authentic vintage furniture by Ines Cole give an almost rustic feel to the interior. 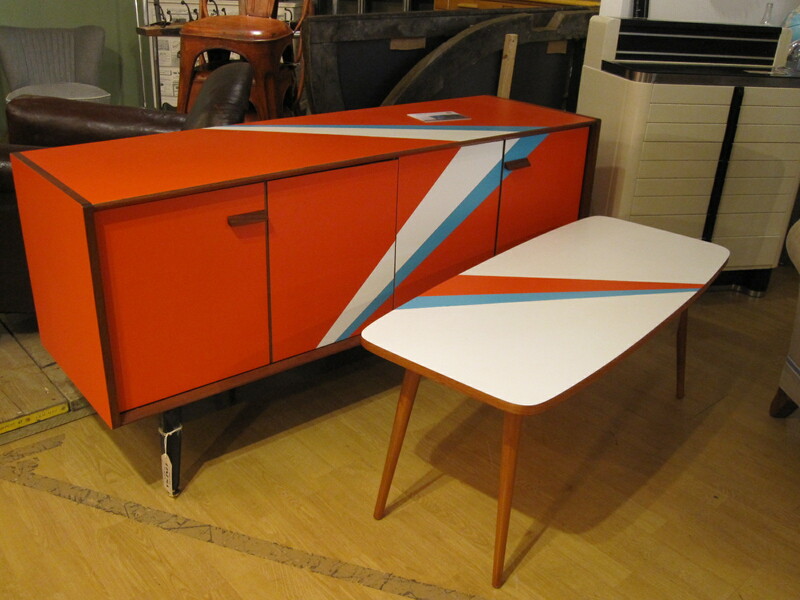 Lucy Turner‘s retro exotic pieces are particularly striking, she transforms and customises mid-century furniture with the clever use of laser cut laminate. The exhibition runs until Sunday, March 25th.